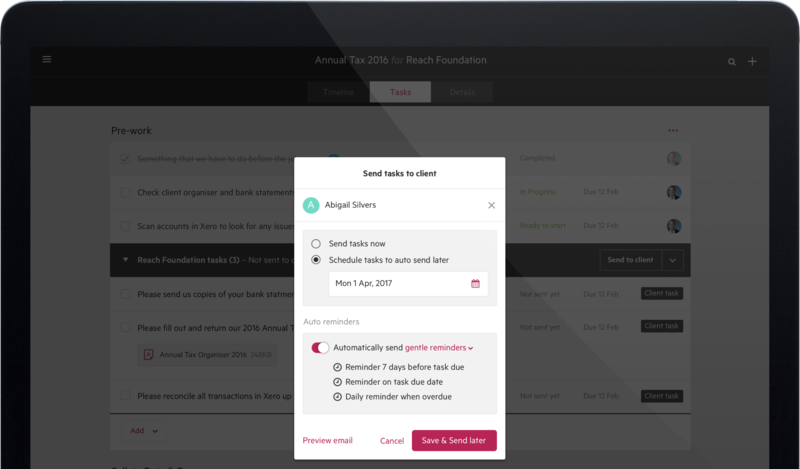 With client tasks, your team will never spend time chasing clients again. 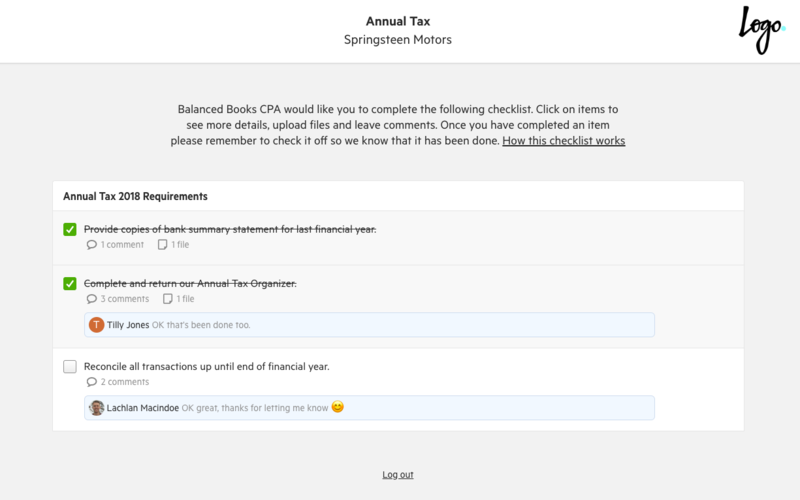 You can now incorporate your clients into your workflow by assigning these tasks and scheduling automatic reminders for them to be completed. Each client task has a title, description, and due date. You are also able to upload documents to these tasks. When you send client tasks to your client, they will receive an email from your team that will give them access to their own unique view of Karbon. There, your clients will know exactly what they need to complete and by when. Once a client task is completed, you will receive a notification in Triage, and the work item will be updated. If they uploaded files for you, those will appear on the task list of the work items automatically.